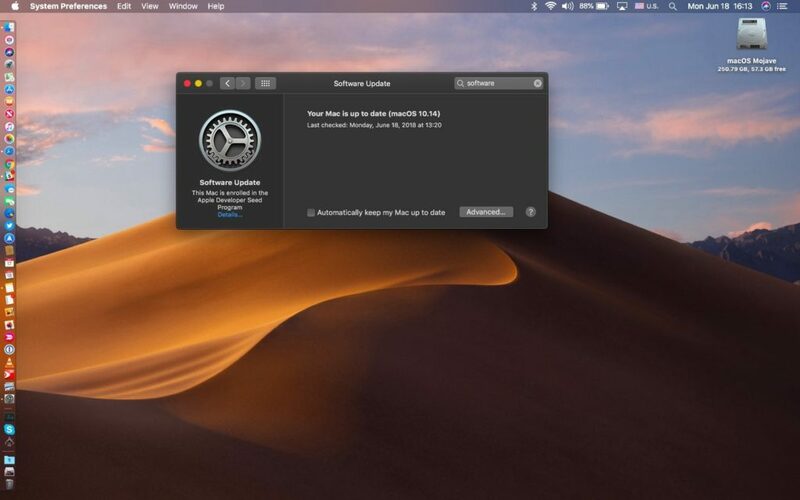 MacOS Mojave 10.14.1 free Download: MacOS Mojave is the latest operating system for the Mac lineup of hardware from apple which includes MacBooks, iMacs, Mac Minis and more from Apple. The new addition to the Macbook Operating Systems launched in 24th September of the year 2018. MacOS Mojave was offered as a free of cost upgrade for Mac users from their older version of Mac i.e. MacOS High Sierra or lower. The new MacOS Mojave is said by Apple to have some out of the box User Interface features that will make the MacOS Mojave stand a class apart from the other MacOSes in the past. 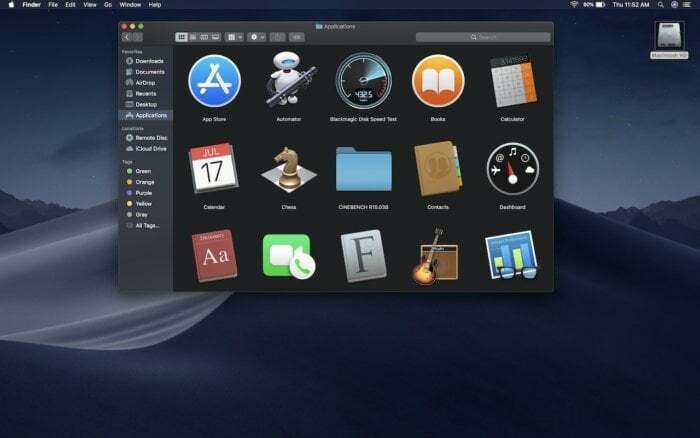 First of the features is the new Dark Mode feature included the MacOS Mojave which makes the interface suitable for operation at nighttime and reduces strain on the user’s eyes. It is also useful if the user wants to focus their concentration on the given work instead of the elements in the MacOS interface like the menu bars and toolbars which are colored in darker tones which can help the user to be more productive at their work instead of being distracted by useless elements of the User Interface of the operating system. 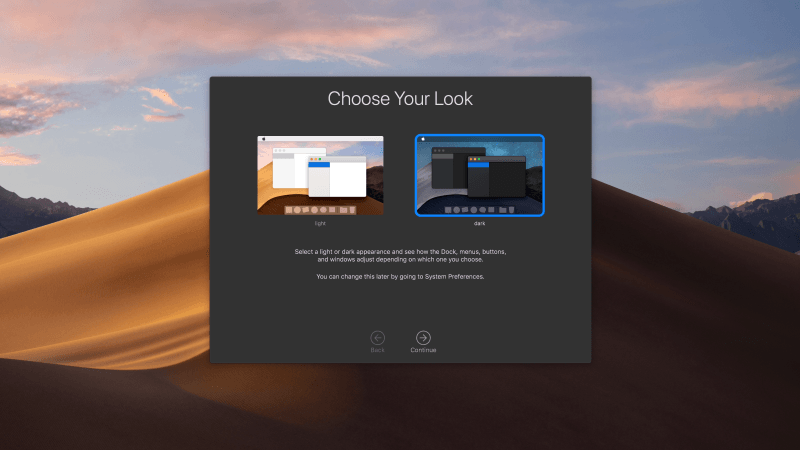 The second important UI changes that can be seen in the MacOS Mojave is the introduction of Dynamic Desktop. Dynamic Desktop is a feature which can change the desktop wallpaper of the user’s computer according to what time of the day it is. For example, in the morning it can show a certain wallpaper and in the evening it can show a different one. It is useful for people who like to have something new to look at their desktop at different times during the day. 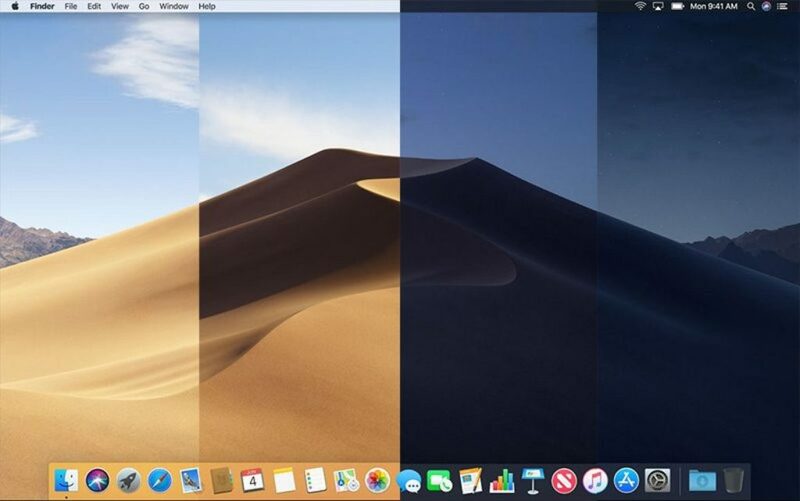 The new MacOS Mojave is also aimed at making the Desktop of the user cleaner and arranged by introducing a feature called Desktop Stacks. If you are the type of Mac user who drags and drops all the things they find interesting and important for work on the Desktop, this feature is for you. 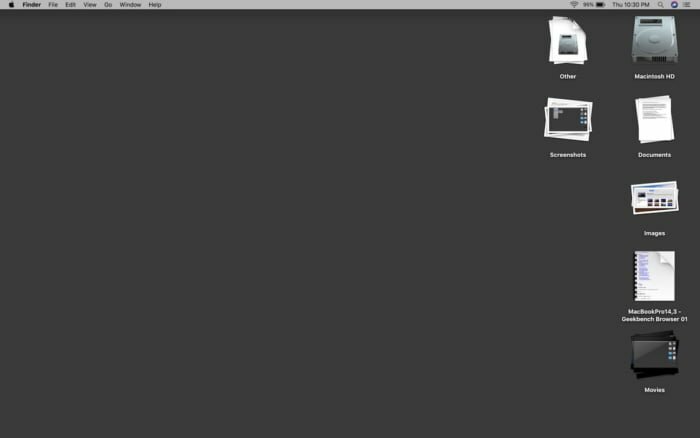 The desktop becomes quite cluttered after dropping all the important files and folders there. To make it more arranged and tidy, you can use the new stacks feature that is introduced by Apple in MacOS Mojave. It can be used to group similar icons on the desktop into stacks of icons. Your productivity files can go into a stack called productivity and your other files can go to any other stack as you want them to be. It results in a more clean and organized Desktop which doesn’t scare people away when they look at it. 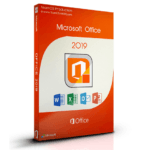 The most important feature of Desktop Stacks that makes it different than folders is that it can be arranged automatically without you having to drag and drop everything into folders one by one. Quick Look is a feature which is loved by the users of MacOS. It allows users to quickly look at the contents of a file without opening a dedicated application for the purpose. 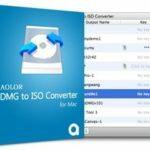 It is more commonly used to preview images, videos and PDF documents by the users while they are looking for one from a big bunch of images, videos or PDF documents. Looking for something doesn’t require more features which the dedicated software provides so quick look is a great way to do that quickly just by pressing the spacebar when the required file is selected. In the new MacOS Mojave, Apple has decided to pair Quick Look with another great feature of MacOS which is called Markup. Markup is a tool which is used to annotate documents, pictures, and videos in MacOS. Now, you can directly use Markup from the Quick Look window without opening up preview or other PDF editing software that you use. It is useful for annotating necessary documents quickly. You can now also perform simple editing tasks on images like cropping and trimming in videos from Quick Look itself. The Mark Up editing features are additionally accessible when you take a screen capture. Taking screen captures in MacOS Mojave is exactly like you would see in Apple’s Mobile Operating System – iOS. In MacOS Mojave, the screen capture just reduces into a thumbnail in the right which can be clicked on which opens it and you can perform the required editing. This implies you can trim and turn a screen capture without expecting to open a different program, so that you are able to share the photo to somebody, or add it to a report or any other thing that you’re working on without wasting any time. To take a screen capture in Mojave you can easily do it from the keyboard shortcuts which can be seen from in past forms of the OS -, for example, Command + Shift + 4 – however once the screen capture is taken, it shows up in the bottom of the screen, you would then be able to tap on it and go to quick look where you can get options to trim, just as drawing on the screen capture, or add shapes to explain or draw shapes regarding something. When you are done, just tap on Done where you will be asked if you want to save it or not..
Apple has totally upgraded the Mac App Store. To enable you to discover great applications, you can peruse top to bottom articles about the best and most fundamental Mac applications – composed by Apple’s very own group of editors. In addition, different tabs feature the applications that can do a certain category of task, for instance: Create tab for plan applications, Work tab for efficiency applications, Play tab for recreations, and a Develop tab for all the designer instruments and other photography apps. You can likewise see auto-play recordings that exhibit what an application is equipped for before you download it – a component that was at that point accessible in the iOS App Store. 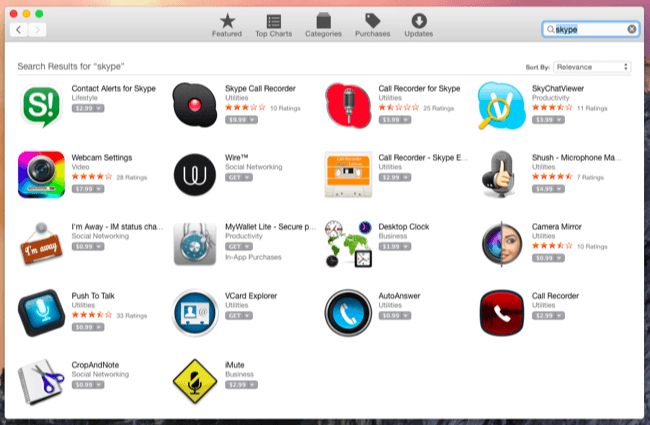 Another change to the Mac App Store is how new updates in software are downloaded to your Mac. Already you got consequent updates to the OS by setting off to the Mac App Store and tapping on the Updates tab, or you could go to the Apple menu on your Mac and tap on Software Updates. 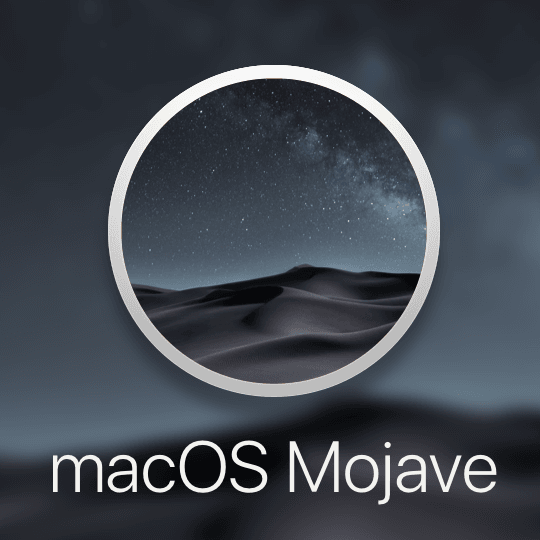 In Mojave you have the alternative of opening Software Updates by means of another System Preferences sheet. Updates can at present be found in the Mac App Store as well and by going to the Apple Menu then clicking About this Mac and then choosing the Software Updates option. Talking about applications, there may motivation to put off refreshing to Mojave: Apple has said it will be the last MacOS to run 32-bit applications, which should imply that they will run, however, you can expect there to be issues with them as High Sierra was the last macOS to run 32-bit applications without making some trade-offs on performance and compatibility issues. We don’t realize exactly how awful this will be for 32-bit applications, yet almost certainly, clients will need to begin considering refreshing their more older applications, and designers who are as yet stuck in the 32-bit age will need to go refreshing them. 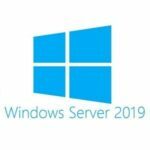 If you are windows user then you must Check Windows 10 Professional iso. You must have 2 GB RAM and 12 GB free disk space to install Mac OS Mojave 10.14.1 in your MAC. 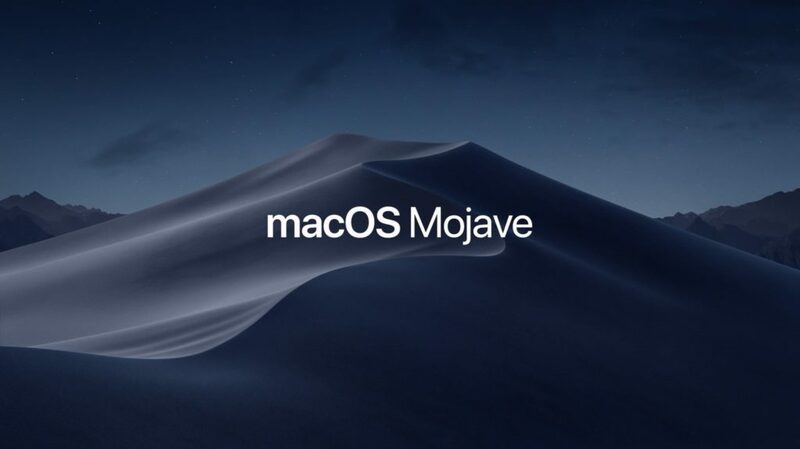 You can download MacOS Mojave 10.14.1 from the MacOS Mojave Download Link in our website. If you have a Macbook or an iMac or Mac Mini and want to upgrade from an older version of Mac like High Sierra or older then, you ca do it from the Mac App Store itself. You can also update your existing MacOS by clicking on the Apple button on the top left corner of the screen and clicking on About this Mac and going to the Software Updates section to update to MacOS Mojave 10.14.1.